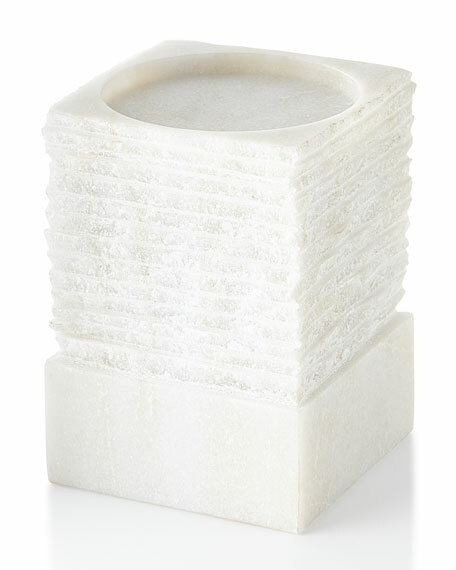 Chiseled Pillar Candle Holder, 6"
Polished marble with chiseled effect. 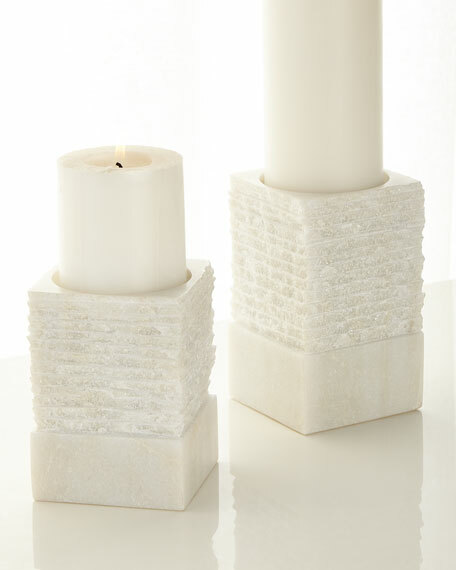 Handmade of natural marble, stone will vary. 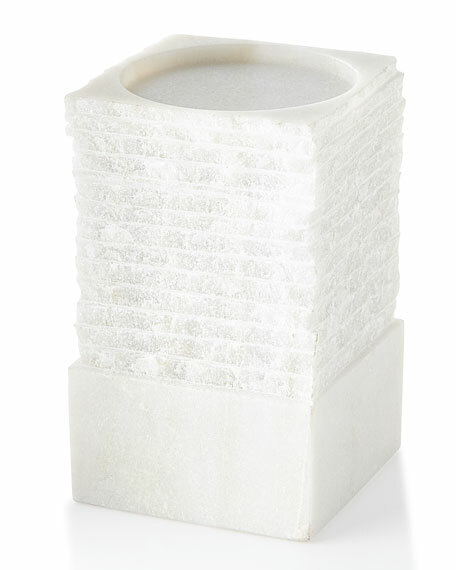 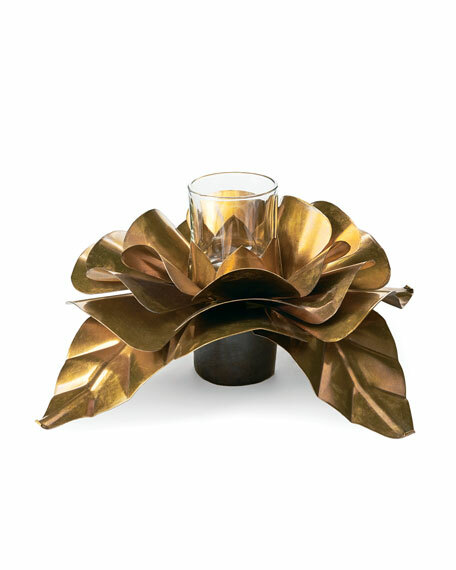 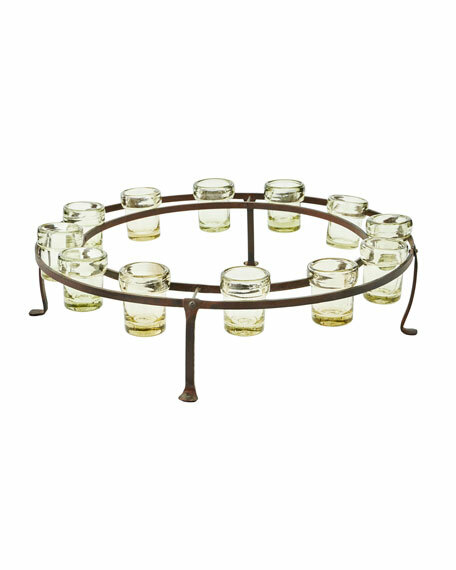 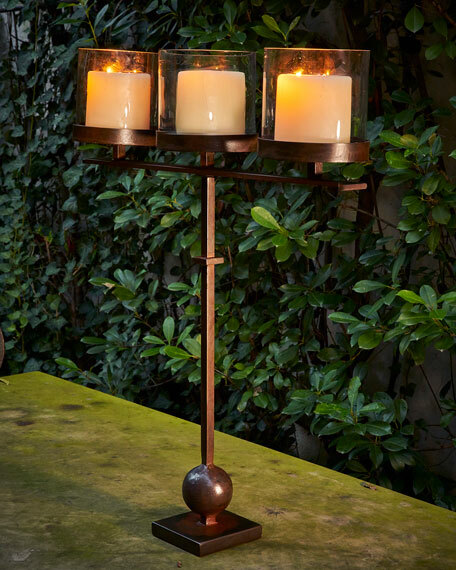 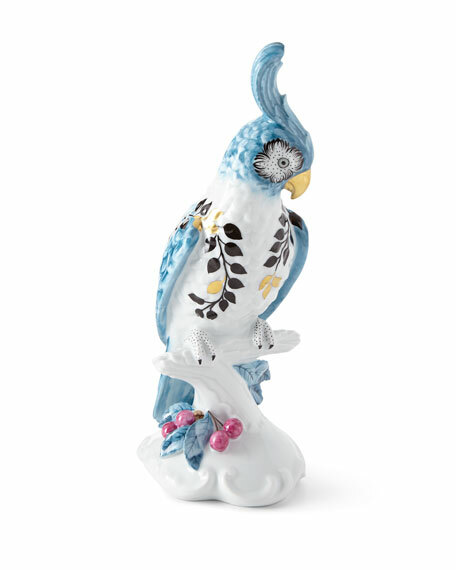 Chiseled Pillar Candle Holder, 5"